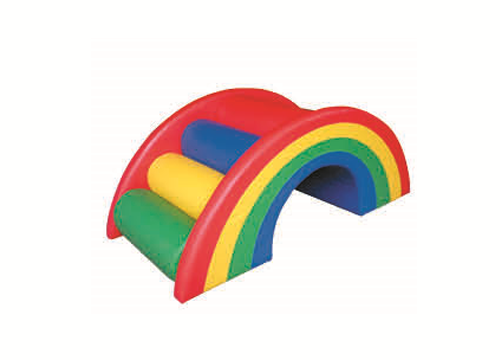 Designed specifically for younger children, this Pyramid of Fun offers a range of movement options. Climb, slide or roll; children can explore their physical abilities in safety with the geometrically linked soft shapes. Constructed from high quality dense foam inner and covered in reinforced, phthalate-free vinyl.